Hey everyone! 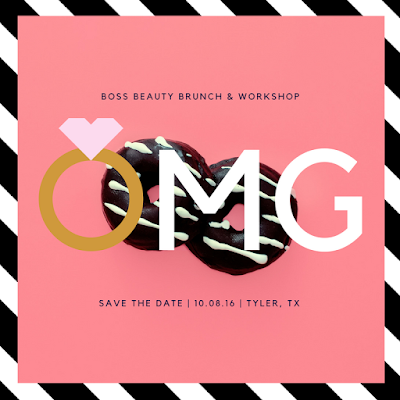 We’ve add another special guest to our BOSS Beauty Brunch & Workshop! Meet CEO, jewelry designer, and fashion editor Leonardo D’Almagro! We’re glad to welcome Leonardo on our panel to discuss his start in the business and give you is expert advice on how to keep it going. Check out his background information below! 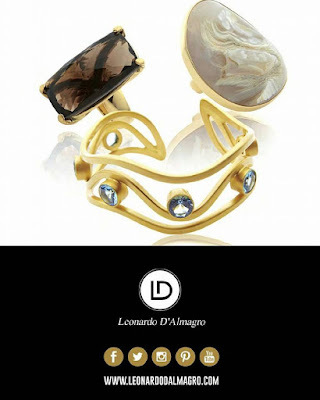 Leonardo D'Almagro is the only Hispanic U.S. jewelry designer selected this year to present a jewelry line at Vicenzaoro in Italy. Vicenzaoro and Vincenza Dubai are the most important international jewelry trade shows in the world. Buyers, experts in international trends, and fashion editors go there to see the new brands which are accepted for presentation to the Global Marketplace; Leonardo D’Almagro presented his new jewelry line at Vincenzaoro this year. Leonardo created his timeless jewelry line using the best gems and material to provide high quality, handcrafted, feminine pieces. Prior to the official launch of Leonardo’s jewelry line, national TV host Gabriela Natale wore his jewelry to the ceremony where she received an Emmy award. USA reality-TV celebrities, like LeeAnne Locken and Tiffany Hendra from “The Real Housewives of Dallas”, frequently wear Leonardo’s jewelry line… as do American TV host, Hillary Kennedy, and celebrity fashion stylist and TV host, Jeanette Chivvis. The Leonardo D’Almagro jewelry line was presented during Paris Fashion Week as accessories for Binzario Couture. CEO and designer, Leonardo D'Almagro, who hails from Venezuela, is also a fashion editor and contributed as a Harper’s Bazaar Style Ambassador. 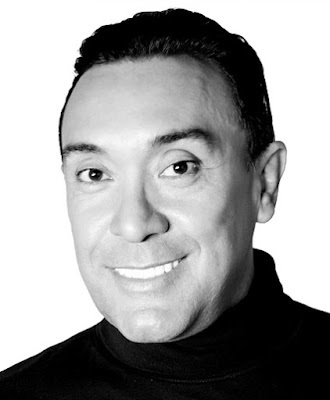 He is based in Austin, Texas and speaks English, Portuguese, and Spanish, and is frequently featured in fashion segments for national and international networks (TV Host-Producer) such as Univision, MSN.com USA Hispanic market, MSN Latino Latin American (LATAM), MSN Brazil, and Telemundo. Leonardo is a member of the Fashion Group International and is certified by Jewelers of America as a Management Professional. I’m so excited to present to you the BOSS Beauty Brunch & Workshop! Over the past 4 years that I’ve been a blogger and stylist I’ve attended many of workshops to help grow my brand, business, and network. I want to provide that same experience to my hometown. I know many women who want to start their own business but don’t know where to start, what resources to use, or they just need some extra encouragement. Meet the panel! Below I’ve selected some of the most ambitious women! These ladies all have different stories and professions that inspire me to keep going and stand out! I can’t wait for you to meet them! Esmesha Campbell is a full-time writer, editor and fashion influencer based in Houston, Texas. The young talent holds a B.A. in Political Science with a Minor in Sociology from the illustrious Prairie View A&M University. She also holds a Master of Public Administration with a concentration in Urban Planning and Environmental Policy from Texas Southern University. In 2014, Esmesha started working for Fashion Bomb Daily, the #1 multicultural online magazine and the #43 most influential style site in the world, where she created a niche as an intern. By 2015, she was hired as a full-time staff writer. Her work on The Fashion Bomb includes daily celebrity fashion identifications, seasonal trend reports, the wildly-popular Bomb Blogger feature, fashion news, red carpet coverage, beauty highlights and the Look of the Week. The site is a one-stop destination for a versatile group of fashionistas, especially African-American women, and continuously serves up engaging and stimulating content to thousands of readers everyday. In March 2016, she founded her own online portfolio EsmeshaCampbell.com where she focuses more on further cultivating her passion for writing while covering local events, personal outfits and personal reflections. Esmesha’s brand is centered around inspiring women of color to go after their dreams, despite what society dictates as “the norm”. There are so many times where young women are hesitant to go after their lifelong passions – but, Esmesha is living proof that dreams can transform into epic realities. 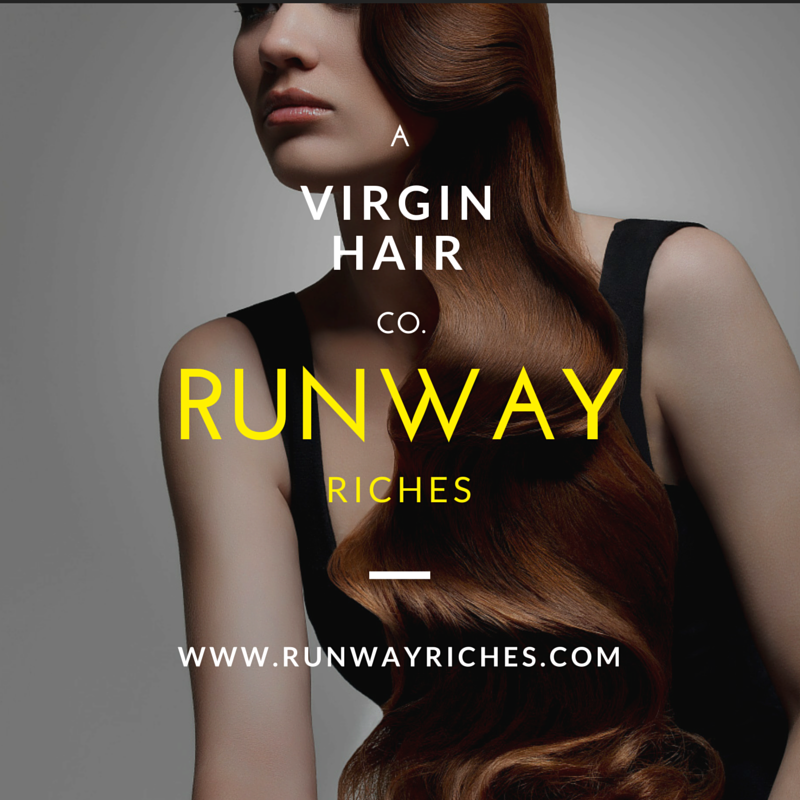 Her platform is also set upon the premise of dedication, faith, an unwavering work ethic and flawless style. 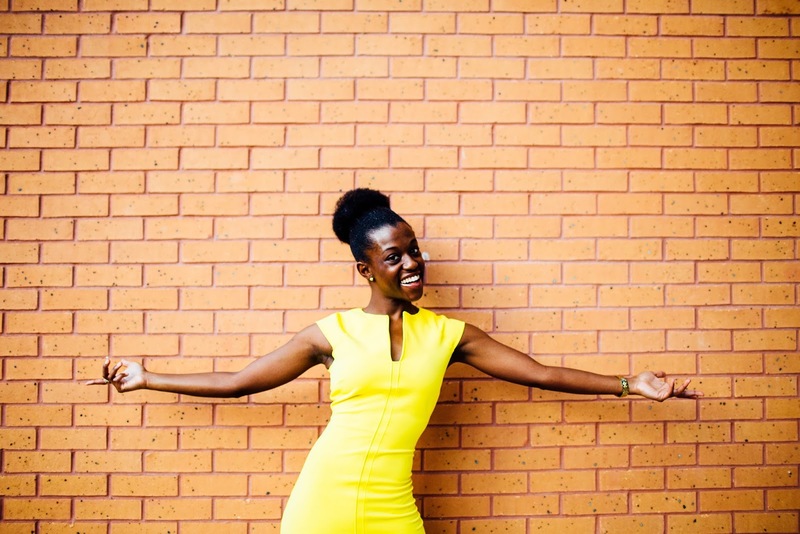 Chakayla J. Taylor, social media coach and consultant, helps dope women build BOMB online brands, by way of social media marketing and email marketing. With an intense passion for empowering others to see the power in their dreams and aspirations, Chakayla is dedicated to helping those around her become successful! With nearly seven years in the blog industry, she continues to expand her knowledge base by collaborating and building with fellow bloggers and business women. Rachael Yvonne Davis is a potent force of beauty, boldness and brilliance. Surviving one of the most severe car crashes didn’t stop her, but rather propelled her into action. 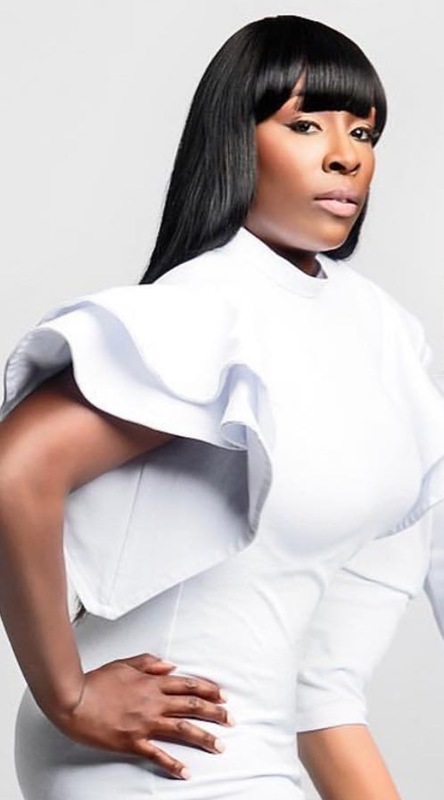 Now Rachael Yvonne Davis, also known as RYD, tours schools visits hospitals, and speaks about what it means to truly be “focus driven” – touching on the importance of car safety and staying in alignment to ones life’s purpose. When she isn’t at the podium, you might find her on the runway or making an appearance on behalf of the vast pageant system. As a former Miss New York Plus America and former Miss Texas Plus America she currently reigns as Miss Lone Star Plus America – From New York to New Orleans to Texas, RYD has adorned her crown to abiding fans, supporters and friends. The boardroom comes calling for RYD also. Founding Principal of United Enterprises, a boutique marketing and PR firm, her client list reads like a Who’s Who of high society. She is known for assessing brand potential and working with clients to help manifest profitable living brands that address real needs and improve the human condition. It is only the beginning for RYD. The model / maverick has no plans to slow down anytime soon. Be A Book Angel: Helping families develop, practice, and maintain strong readers for life. 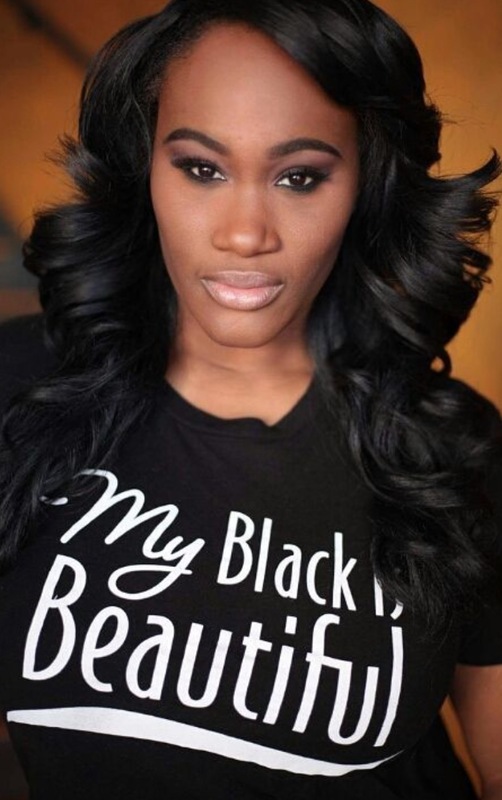 I’m excited to have celebrity stylist, designer, and owner of K Mills Collection, Kenya Mills to be our special guest. There you have it! 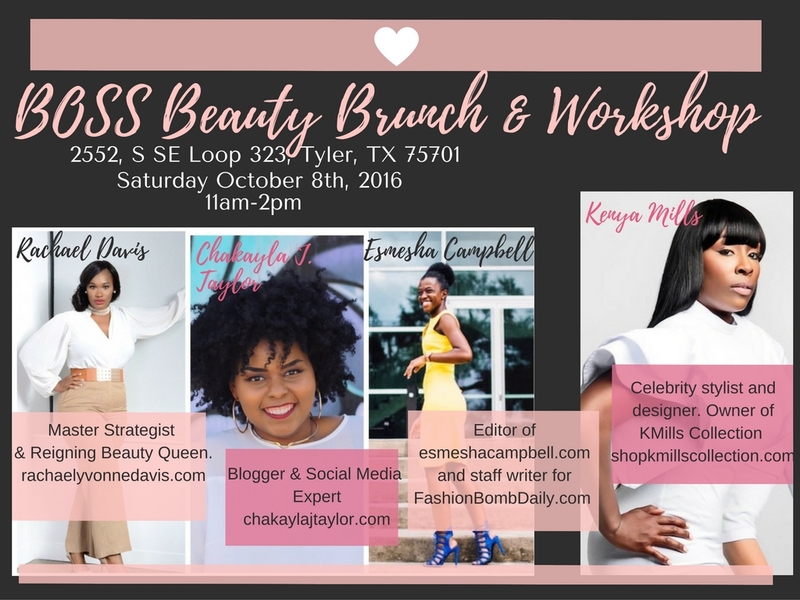 The panelist for the BOSS Beauty Brunch and Workshop! Stay tuned for special guests and other business professionals that will be in attendance!